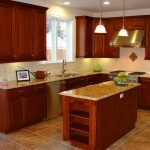 For the people who love a beautiful home design and cooking, having a beautiful kitchen is necessary as it will add more aesthetic values to your home interior. 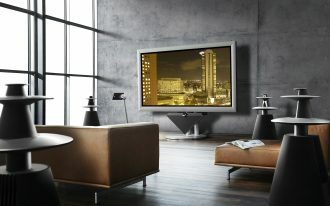 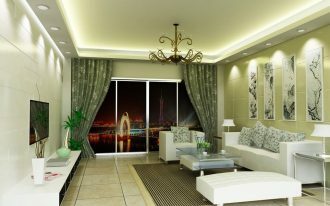 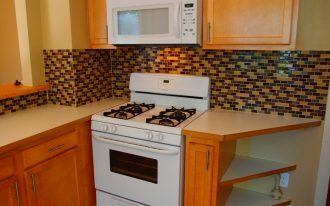 Therefore, they will carry out some effort to keep their kitchen has spanking new sight. 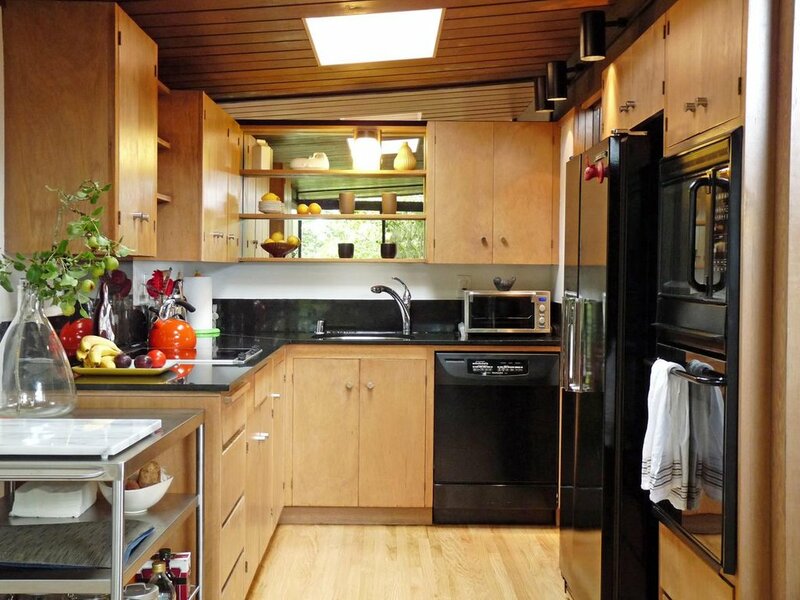 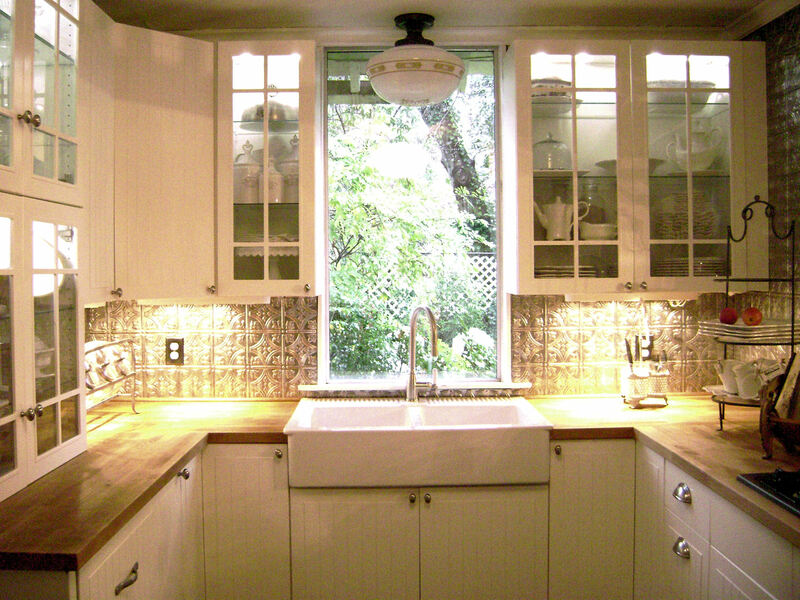 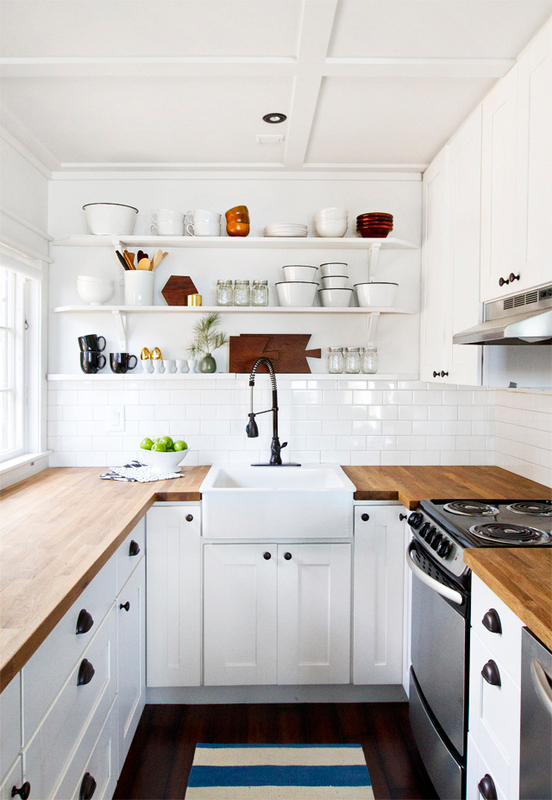 Yet, what will you do if your tiny kitchen has been out of style and look dull? 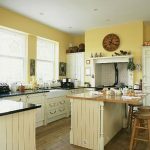 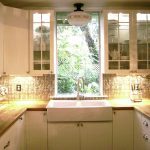 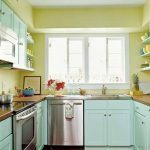 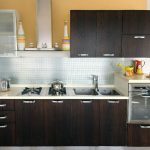 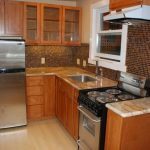 You may require a little endeavor to remodel the tiny kitchen so that you can get more pleasant atmosphere to complete the kitchen activities. 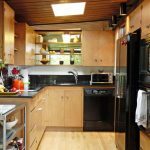 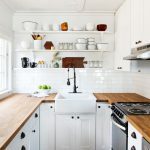 For a tiny kitchen remodeling, you need to use the space in your kitchen efficiently as the inappropriate space decoration will make your kitchen appear smaller and untidy. 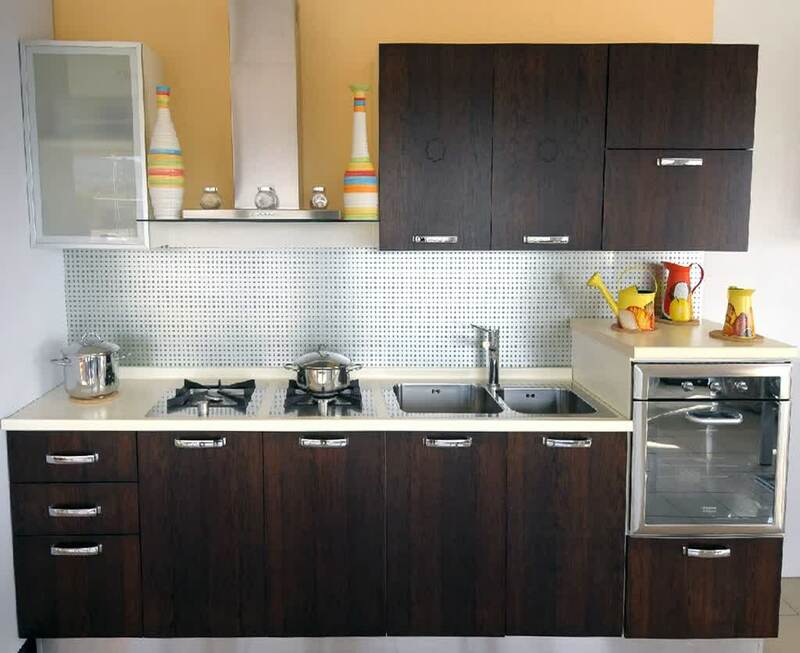 Therefore, you need maximize the storage to keep the kitchen equipments neatly organized. 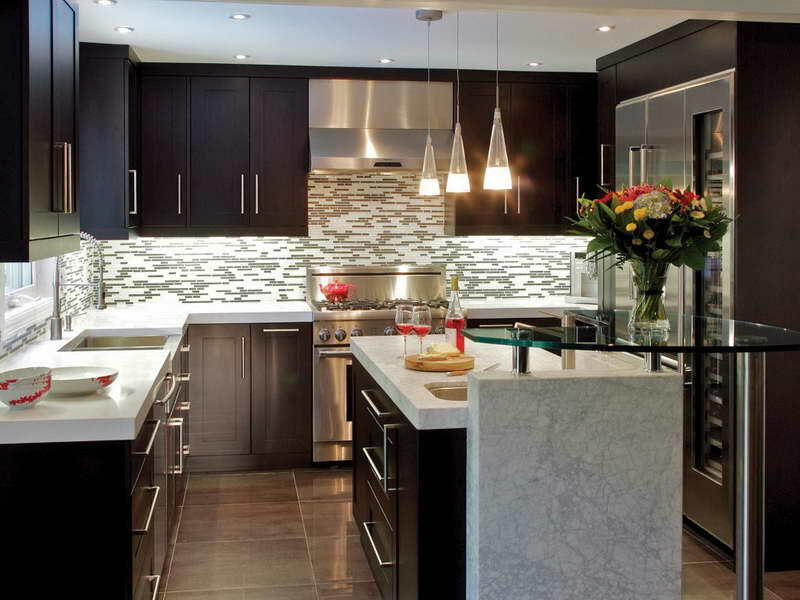 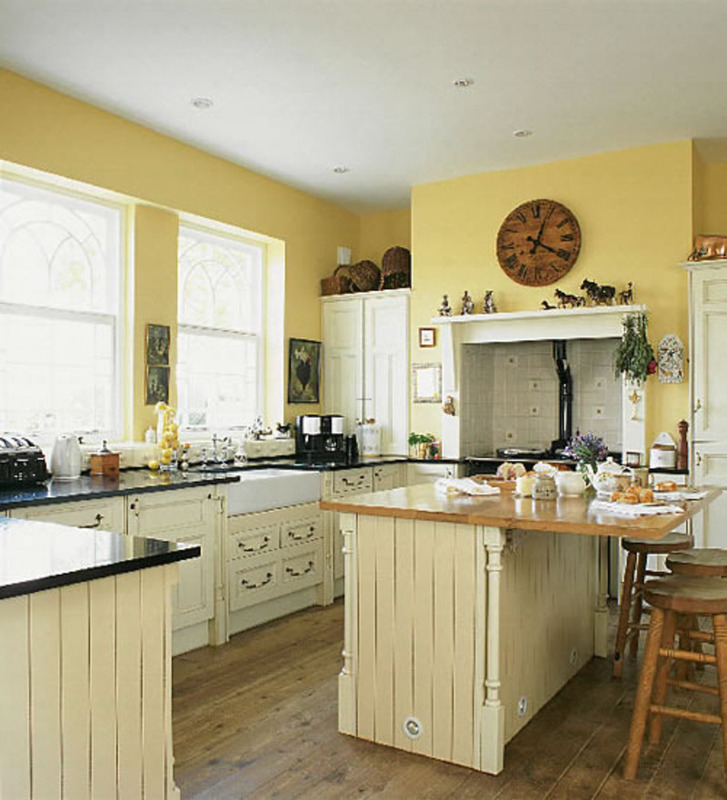 First, think about decorating a new layout in order to show a classy outlook to your kitchen. 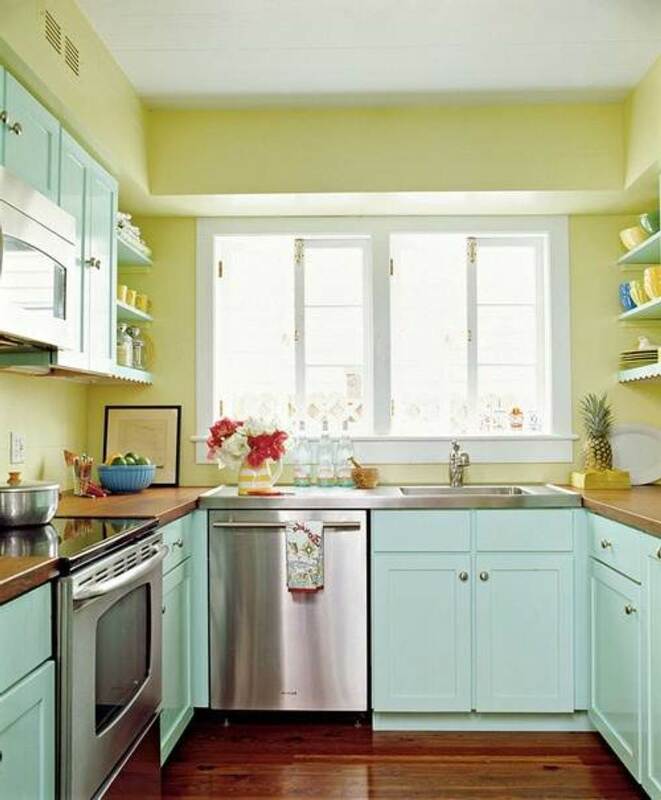 You can make it out by repainting the wall with light color schemes in order to make the kitchen space appear larger. 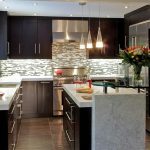 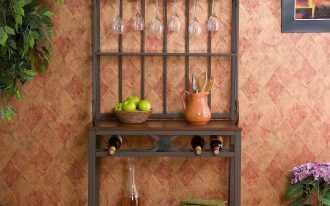 Besides, you can present a striking backsplashes to give more visual appealing and to avoid the wall from irremovable stains. 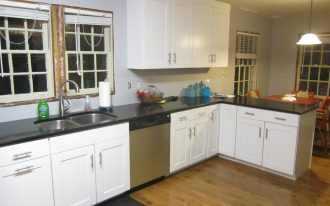 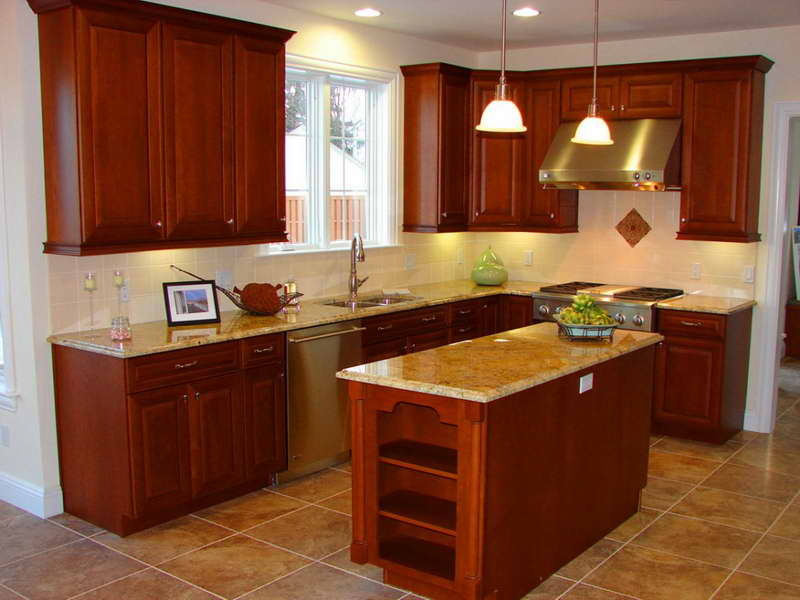 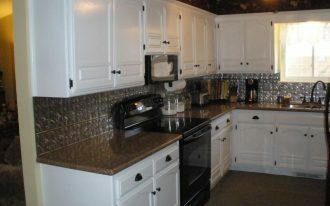 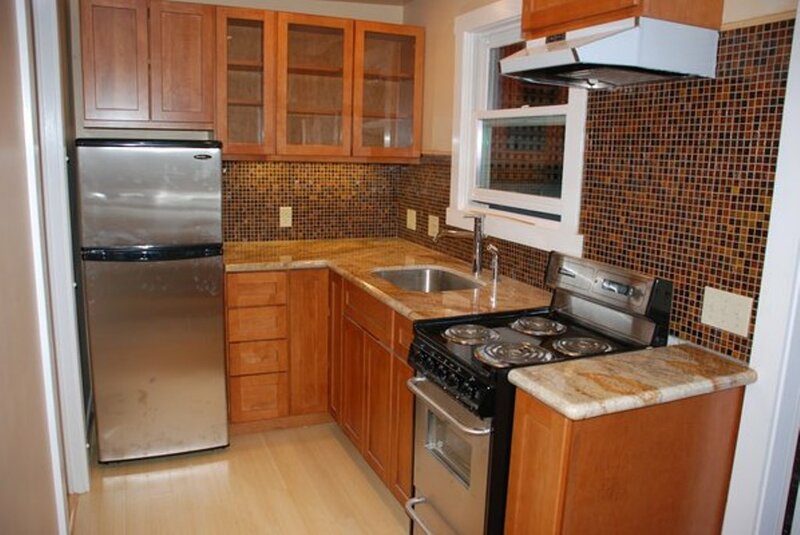 Then, you have to consider decorating the primary element in the kitchen; those are the kitchen cabinets. 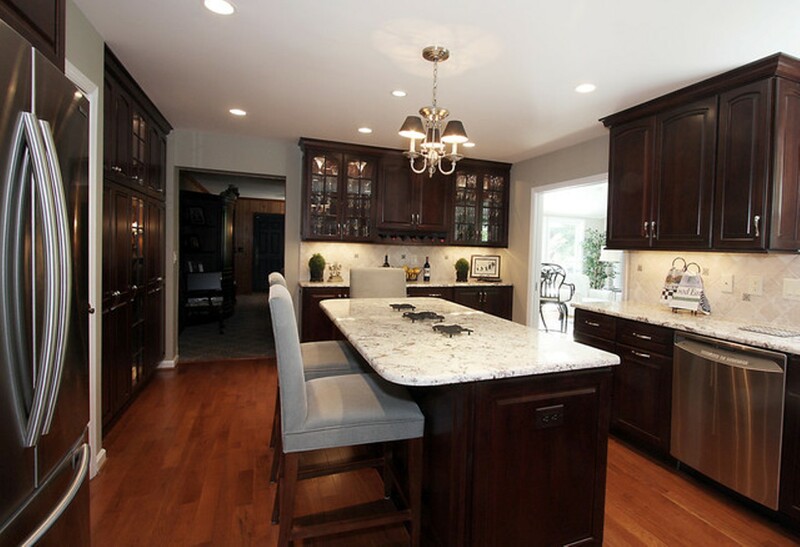 As the cabinets will use the bigger space in your kitchen, it is better for you to decorate it in just right space. 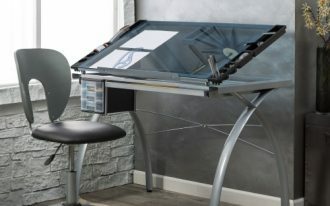 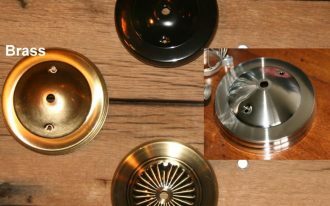 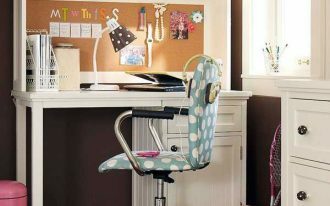 For suggestion, you can decorate it in a new angle and also repaint the surface so that you will get the new sight. 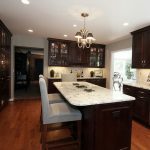 Place a kitchen island with pendant lamps on top and decorate it at the center or outside of the kitchen if it is necessary and possible.